Covert Plumbing and Heating is a full service design/build remodeling company with a dedicated commitment to complete customer satisfaction. 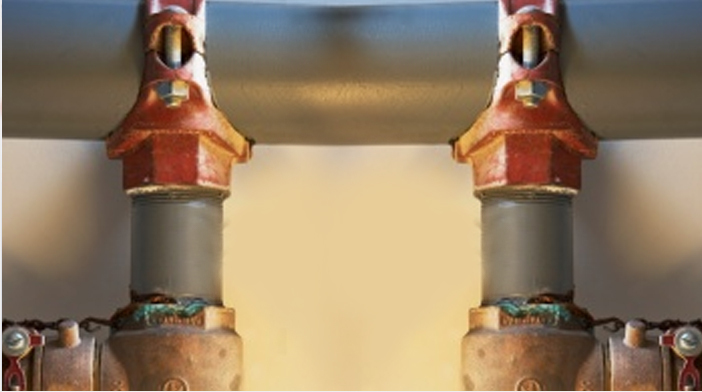 Covert Plumbing and Heating you gain more than our over years of experience; you gain an ally for your project that will work closely with you from the beginning design to putting the finishing touches on your dream home. As our customers will tell you; exceptional craftsmanship, combined with our sincere commitment to your satisfaction is what sets us apart from other remodeling companies. Although we are fully licensed to build new, we believe to be the best contractor to our customers it’s important to specialize in area. Covert Plumbing and Heating offer you state-of-the-art design service, quality workmanship and materials with excellent customer service. Your project will be owner-supervised with knowledgeable employee carpenters and the care of a highly skilled project manager. Some of our remodeling services include kitchen and bathroom remodeling, fences, decks, and room additions. We also take on unique home remodeling tasks such as garage remodeling and gazebo construction. When you need a professional for your home remodeling job, call Covert Plumbing and Heating, Customer satisfaction is our top goal.